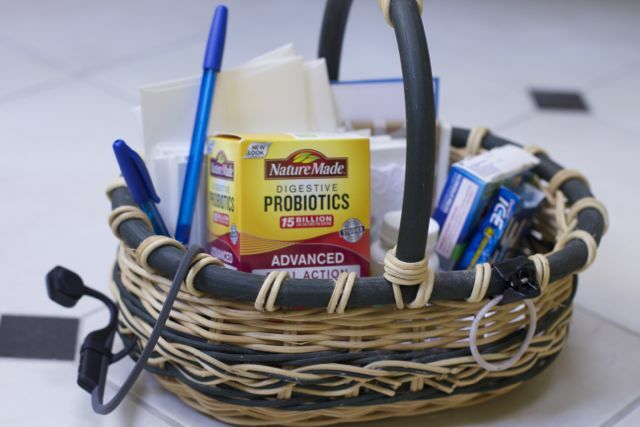 This post about Things you Need by Your Bedside after Surgery was sponsored by Nature Made® as a part of an Ambassador Program for Influence Central. At 45 I had my first surgery, outside of having my wisdom teeth extracted. I feel pretty lucky but at the same time, I was pretty nervous. The hardest part of the procedure was coordinating the activities and schedules of my three very busy kids. I am forever grateful for the outpouring of offers and ease of making three sign up geniuses to get my kids where they needed to be each day I could not drive. Realizing I am not they type of person who relaxes very well, I knew I needed to make a basket of Things you Need by Your Bedside after Surgery. This would keep me from constantly making excuses to go downstairs to get things. Having the necessary items within reach really kept me independent and less of a burden on my family. Make sure you doctor approves any items you take as each surgery and person are different. These are things I simply found very useful those first days home. 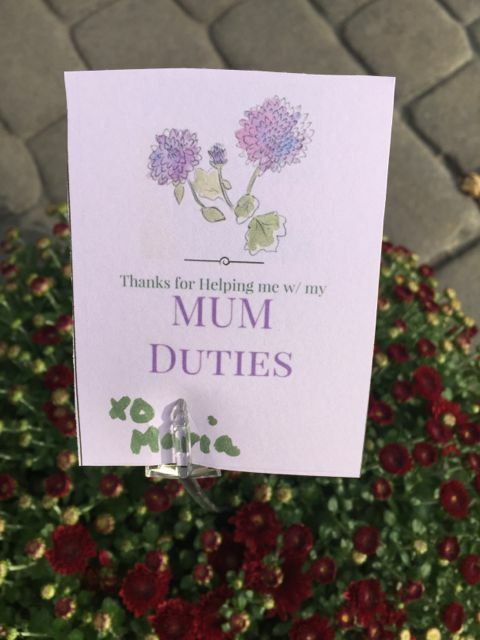 Thank you notes: You will need them to thank those that have helped you with driving or meals etc. 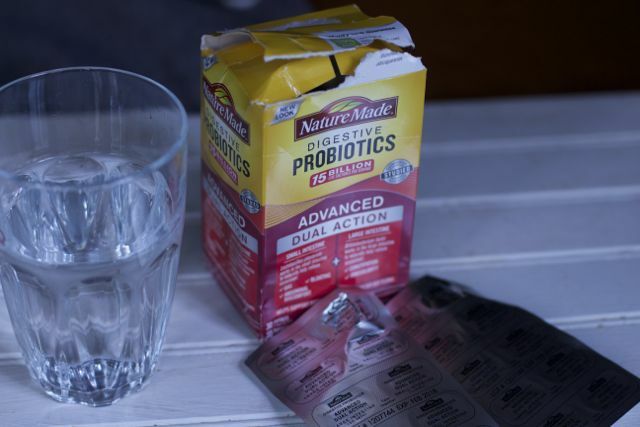 Probiotics: I was going to do anything I could control to help my bodily functions get to back to normal. Nature Made® Probiotics: Nature Made® Advanced Dual Action Probiotic has been clinically studied and provides dual support to both your small and large intestine for comprehensive coverage to help support digestive balance and healthy gut flora.† I chose to buy Nature Made® because it is the #1 Pharmacist Recommended brand for many key dietary supplement categories* I would not just trust any brand of supplement. 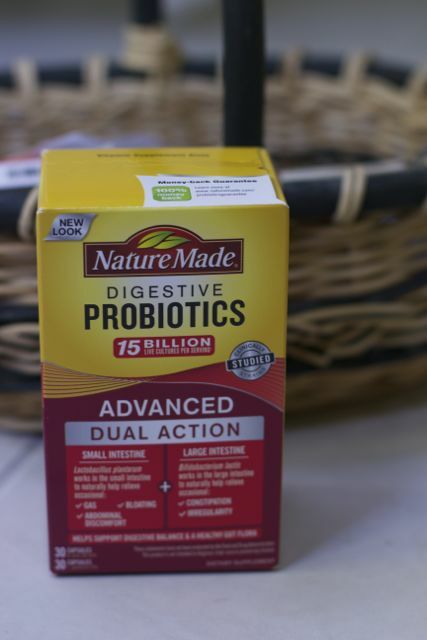 Nature Made® Probiotics: Nature Made® Advanced Dual Action Probiotics comes with two different pills, one for the small intestine and one for the large one. Each focusing on different issues like gas, bloating, constipation and irregularity, things we all can benefit from working every day. The foods we eat can affect our intestines and when you are not active or eating properly, things can get even worse. There is so much to learn about supplements so be sure to visit https://www.healthyhabitbuilder.com and join the Nature Made®Healthy Habit Builder program where you can get motivation and tips around your specific health goals. Be sure to check out the Walmart Nature Made® Retailer Hub for a chance to win one of 60 Walmart gift cards worth $50 each (No Purchase Necessary). 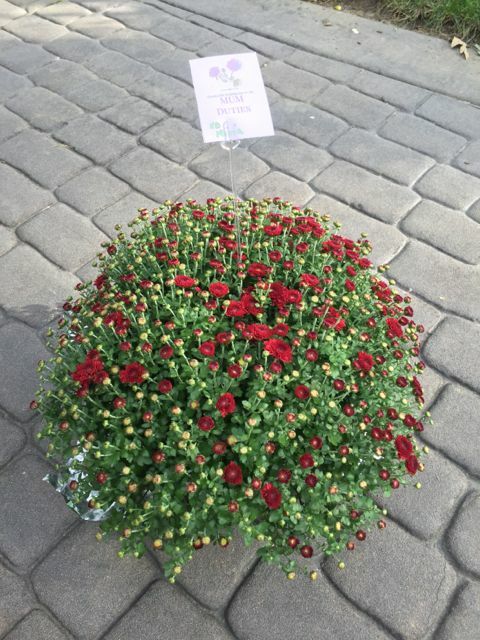 To thank all my friends who did extra carpool duty I made these cute printable Thank You Notes and attached them to large Mum plants. I thought the ideas was puny. 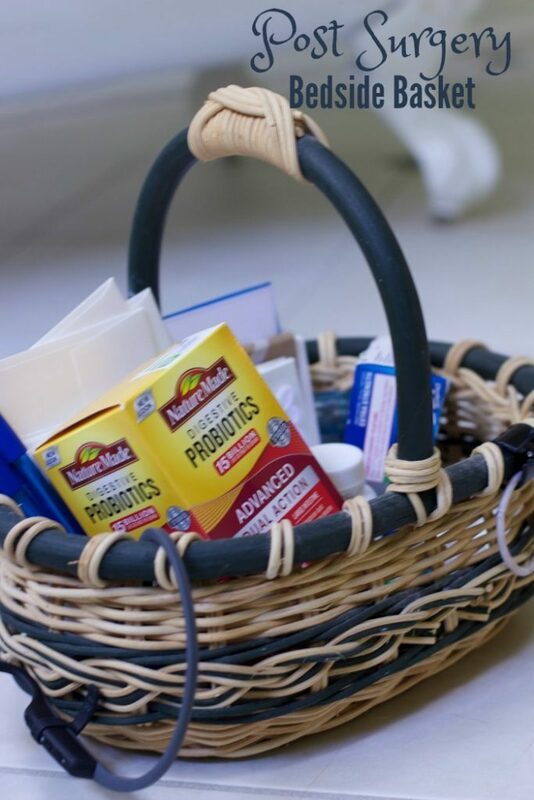 What items would you include in this Bedside basket of post surgery items?